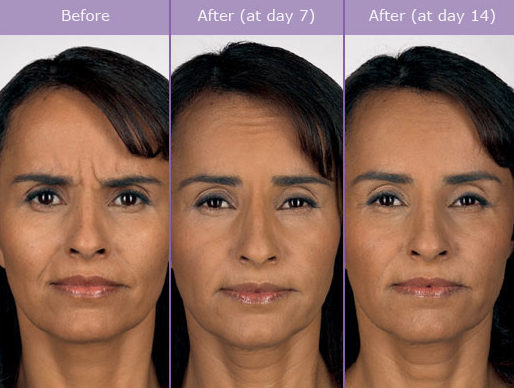 Permanent eyeliner, brow enhancement, lip color. You can wake up looking great, go swimming looking great, workout looking great, not to mention save time everyday! Skin too sensitive, not allowing you to wear traditional makeup? 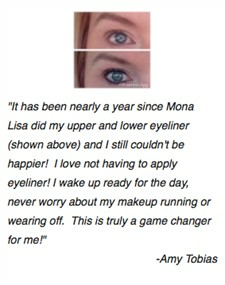 or is your vision making it difficult to apply your makeup? This is a great option for you too!